This eBook is available in PDF, ePub (iPad, Nook, Sony, Android), and Mobi (Kindle) formats. After checkout, you will be emailed a download link for each format. This is an interesting text. For my purposes, however, The Pāli Text Society's Pāli-English Dictionary is much more valuable. 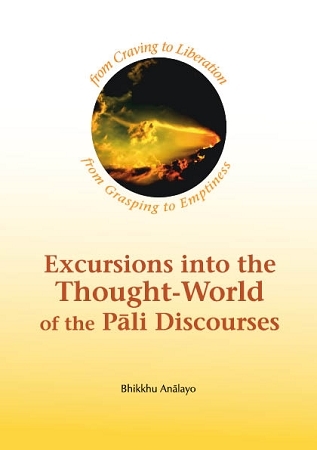 Excursions is, nonetheless, a useful text for one's Pāli studies.